In the beginning were Rangi the father and Papa the mother. This is the story of how light came to Aotearoa. 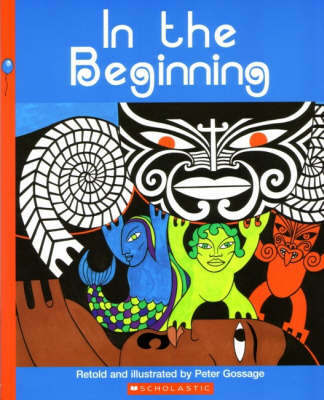 The creation myth of Maori legend is simply told in stunning, illustrative style. Bold design and brief text introduce the struggle of the children of Rangi and Papa as they try to part their parents and bring light to the world.